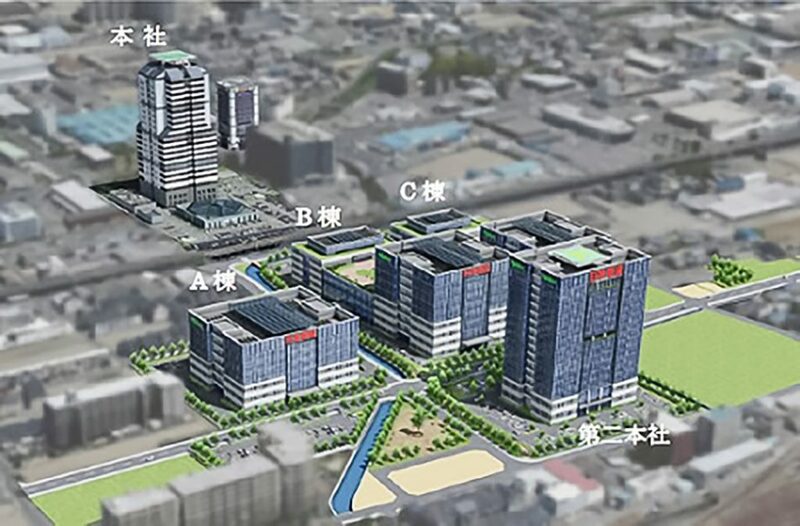 NIDEC announced on January 8, 2019 that it would construct a new base (photo) in the neighborhood of the headquarter in Minami-ward, Kyoto. NIDEC manufactures and sells a wide range of products including various motors, controllers, sensors, robot parts, press machine and inspection equipment. At the new base, NIDEC’s second headquarter function, the headquarter of its group company and R & D bases are gathered. A total of approximately 2 billion USD will be invested in land, buildings, and facilities.  The company aims to achieve sales of 10 trillion yen in fiscal 2030 for the entire group. In order to further enhance collaboration among group companies, NIDEC decided to construct the new base. The site area of the new base is approximately 60,000 m³ and the floor area of the building is about 154,700 ㎡. It is scheduled to be built in stages. NIDEC plans to start the first period construction in March 2020, the second period one from 2025 to 2026, and the third period one in 2030. This article was translated by “T-4OO”.